Congratulations to cancer cell biologist Dr. Karin Rodland at Pacific Northwest National Laboratory on being elected a fellow of the American Association for the Advancement of Science. The AAAS is the world's largest general scientific society, and publisher of the journal Science. The AAAS gives the distinction of Fellow to members who have made efforts toward advancing science applications deemed scientifically or socially distinguished. 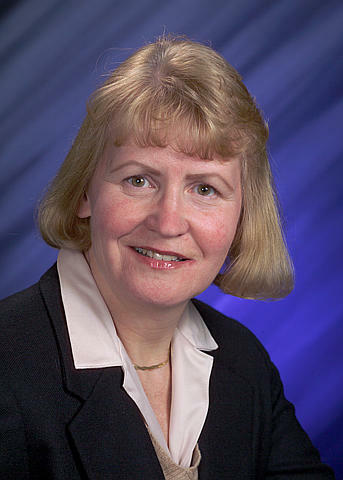 A Laboratory Fellow and science lead for National Institutes of Health programs at PNNL, Rodland was selected for "distinguished contributions in the application of proteomics to cancer biology and for contributions to the development of biomedical research at Pacific Northwest National Laboratory." Rodland has an international reputation for using proteomics, the study of the structure and function of proteins, to identify biomarkers that can provide early detection of cancer and other diseases. Her research is focused on understanding the fundamental differences between cancer cells and their normal counterparts, which can assist in early detection of diseases. Before coming to PNNL in 2001, Rodland spent 17 years on the faculty at the Oregon Health Sciences University in Portland where she focused on characterizing "signal pathways," or chemical reactions in cells, to detect ovarian cancer. She will be honored at the AAAS annual meeting February 18, 2012 in Vancouver, British Columbia.